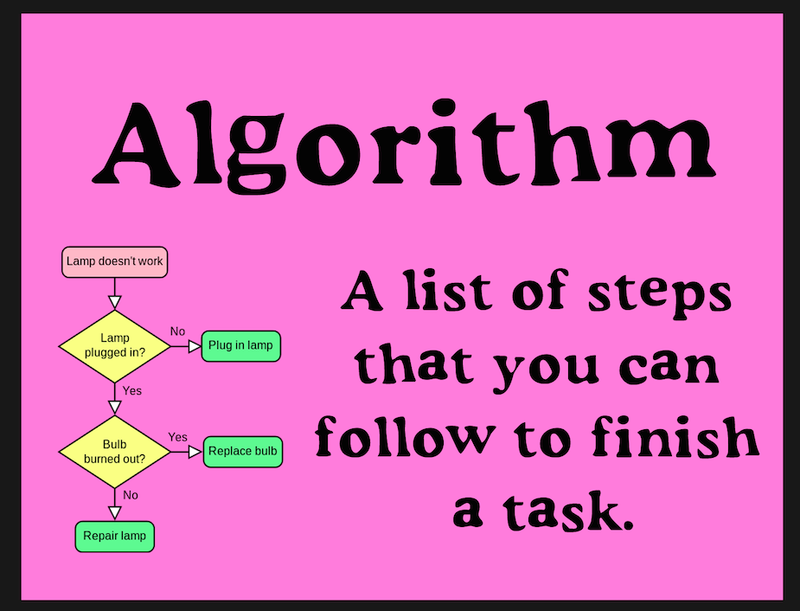 I really love your approach to teaching kids algorithms and getting them to stick with their plans long enough to see their first implementations before changing them. I think the skill of understanding WHY something didn't work is the most important part of this process. 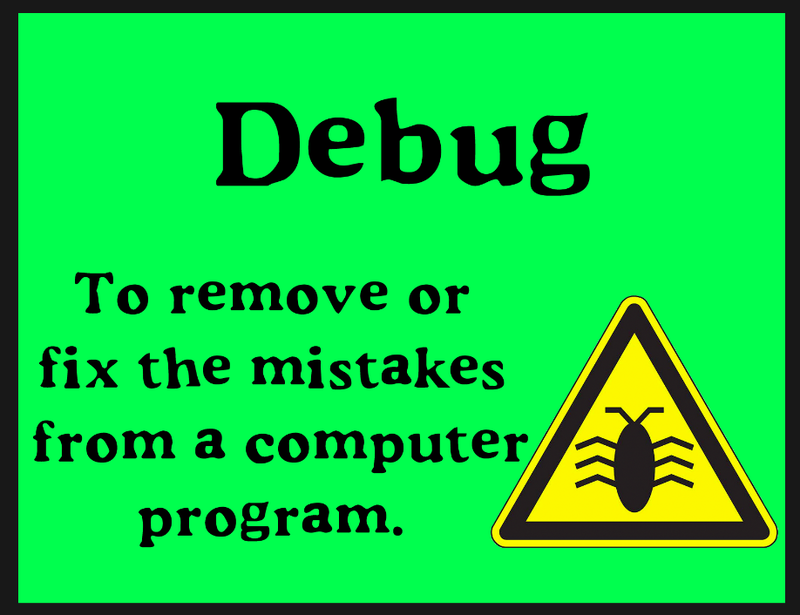 I wonder how we might get kids to "debug" more of their work. I see this as being highly applicable to other areas of their learning lives. They should be able to "debug" their writing assignments and understand the reasons why their arguments (or sentences) aren't working the way they want them to. 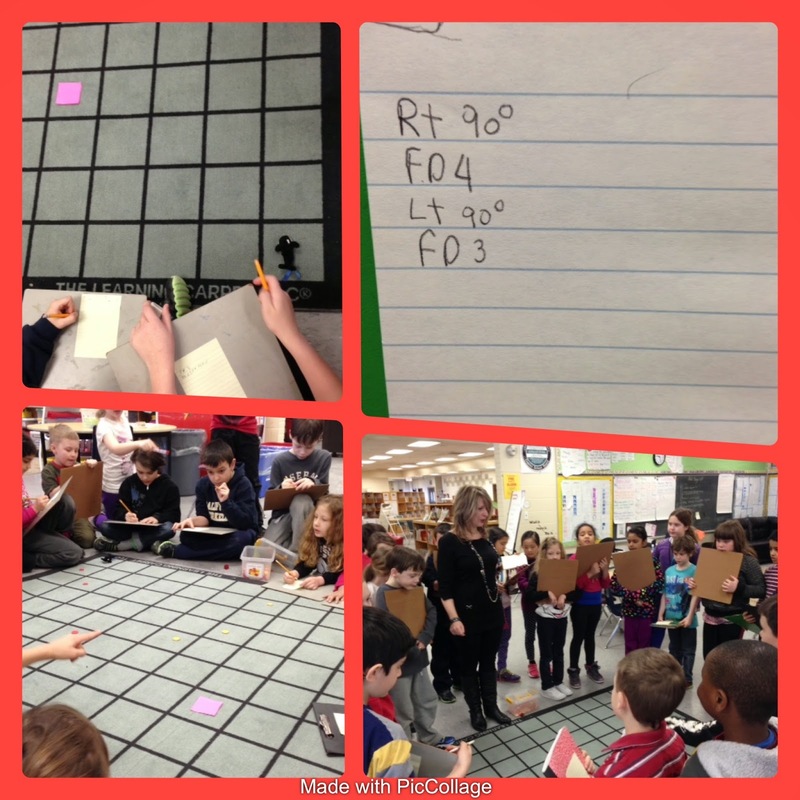 They should be able to "debug" their math problems and see why the numbers don't add up. These are skills that we can count on for pretty much anything that requires you to understand a mistake and problem solve a solution. How can we encourage this kind of meta-cognition (which is really what it is) in other ways?